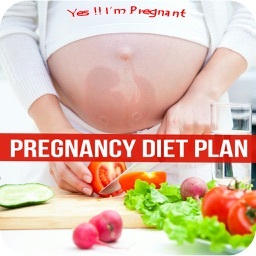 One of the most asked questions related to pregnancy is what to eat during pregnancy and what to avoid. 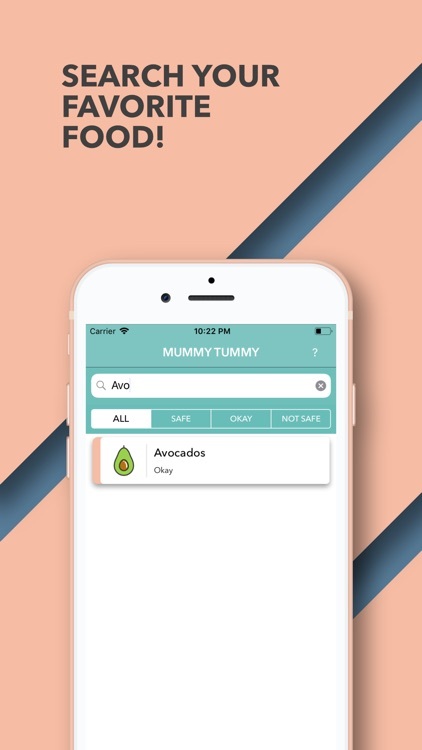 MummyTummy helps you determine which foods are “bad”, “ok” and “good” for you and helps you create healthy pregnancy diet. For each food there is an info and description why it is good or bad. 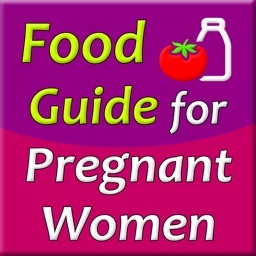 It’s a simple pregnancy food app guide that can be of amazing help for any woman! 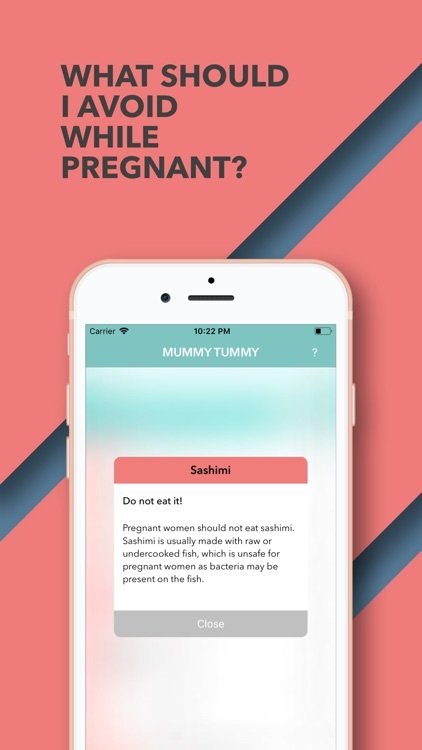 We aim to provide awareness of what is safe and not safe to eat during pregnancy by providing a food guide for pregnant women. 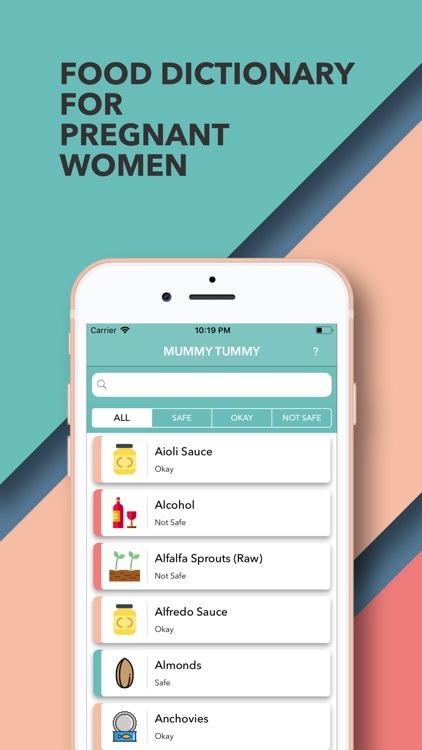 Wanting your experience to be simple, quick and accurate, traffic light indicators have been used to categorize safety of foods. Don’t worry, there is something for everyone. 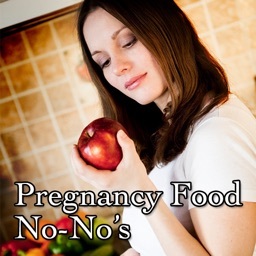 If your favorite food is bad and you can’t eat it, we are sure you can find some healthy food for pregnant women. 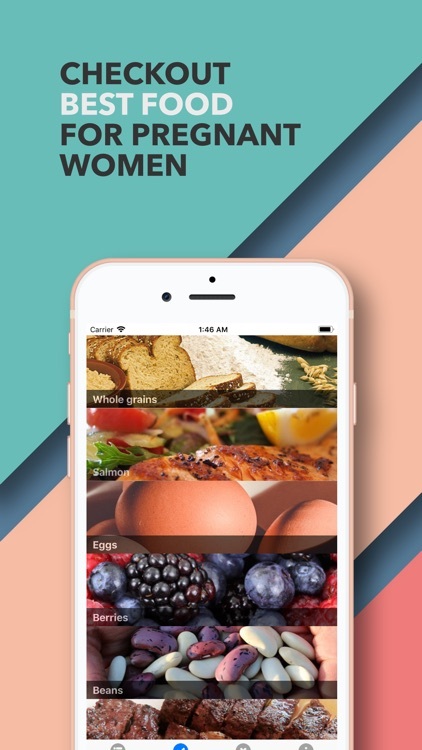 Just use the search feature and explore more than 300 types of food. This is one of the best pregnancy apps as it supplies you with info about great nutrition during pregnancy. 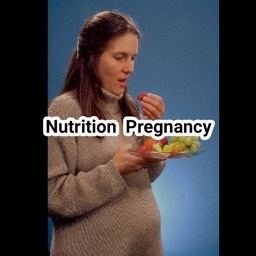 You will get educated as well as there is nutrition info about each food. Each information presented is displayed in a straightforward way. 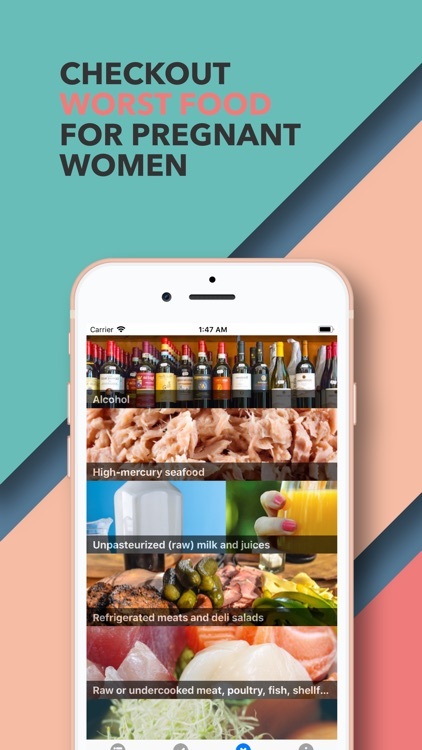 You will get informed easily and you can explore through the different foods easily. Find what is good and make a list of what you also love to eat! Avoid the things that are harmful! 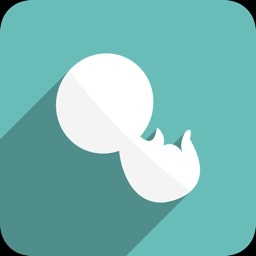 Download MummTummy today and feel better and have an easier & more enjoyable period with your baby. 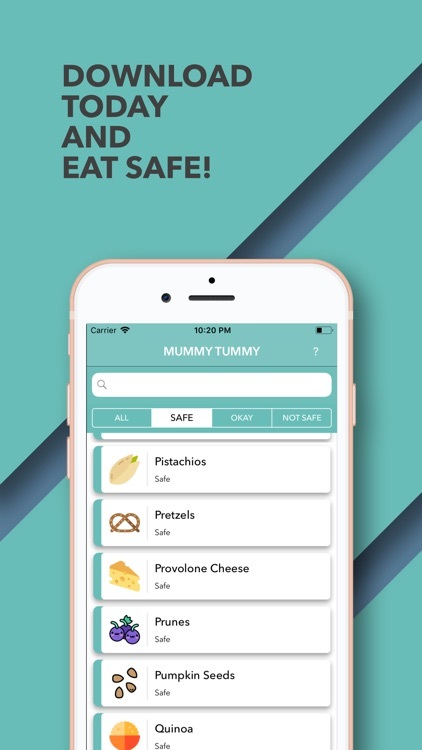 KEEP SAFE 'N EAT SAFE!